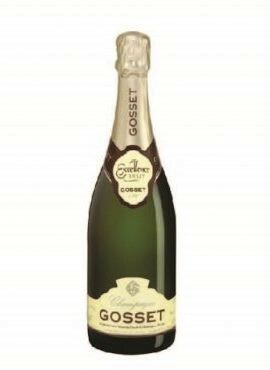 Gosset Brut Excellence - iWine.vn - Thông tin rượu vang uy tín nhất ! 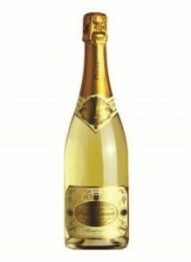 Pale gold/yellow in colour, light, limpid and crystalline, fizzing with thousands of bubbles. 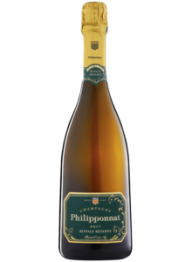 An open and expressive nose, with rich flavours of plump, ripe yellow stone fruit such as apricots or peaches or even dried fruit (almonds). 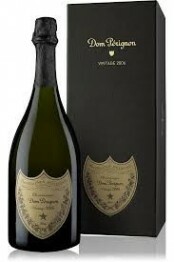 From the first sip the palate is rich, rounded and powerful. It shows a lovely development with a soft freshness combined. Ideal for the aperitif or at any time of the day. Perfect with canapés, tapas and cougères. 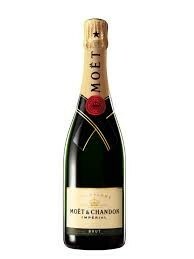 To enjoyed at the occasion of a simple and friendly meal.